﻿﻿﻿﻿﻿Using the arts as a pathway to understanding, the Global Education Center creates inclusive and affordable programming in the arts that aids in dispelling myths, dismantling stereotypes, unlearning biases and alleviating fears. 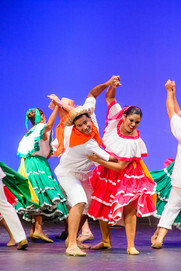 The Global Education Center is an anti-bias, multicultural education center that uses the arts of diverse cultures to highlight the commonalities of all people and to promote cross-cultural understanding and respect. Using the arts as a pathway to understanding, the Center partners with its teaching and performing artists to create inclusive and affordable programming in the arts that aids in dispelling myths, dismantling stereotypes, unlearning biases and alleviating fears. To learn more about our mission, history and work, please click here. Find out about our latest performances and workshops here. 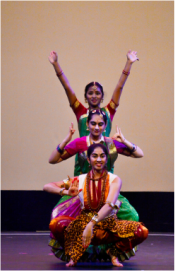 From Ballet to Bharathanatyam, Global's got you covered! 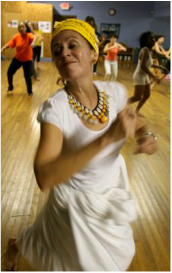 We welcome all ages and levels of experience to a variety of music and dance classes held at our two locations. Looking for space? Global Education has four beautiful studios available to meet the needs of our community. The new Arts license plate is the most recent addition to the Specialty License Plate Program, a vital program for the arts in Tennessee. In FY 2016, the program provided $4.5 million of the $5.2 million in grants made to over 700 organizations in every region of the state. 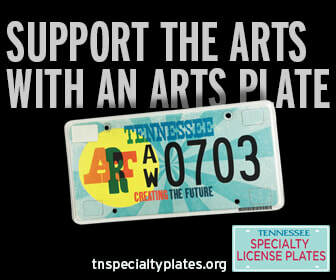 Support the Global Education Center and the many other arts organizations in Nashville by purchasing a license plate or buying a GIFT-A-TAG voucher for another arts supporter, and show everyone on the road that you support the arts in Tennessee.